"Everyone who has come to visit or receive service exclaims how beautiful the space is and comments how they immediately feel at home and safe," said Mary Robinson, Imagine Executive Director. 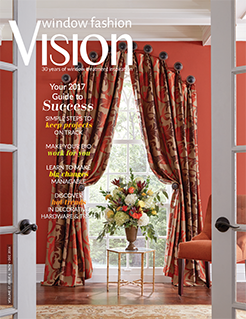 Our luxurious design and exceptional craftsmanship for a traditional Short Hills, NJ master suite is featured in 7 pages of color photographs. A Chatham, NJ home creates shade for two patios and an outdoor kitchen with solar panel roofing, covering 50-100% of the family's monthly energy usage. 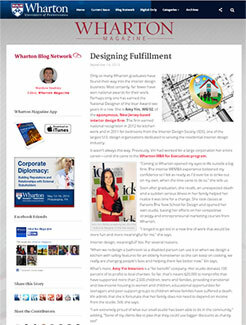 Our design collaboration with Wesketch Architecture is featured. 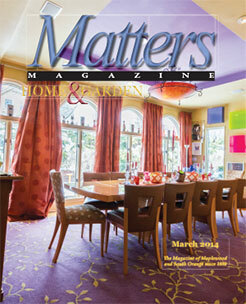 Jump to 1:14 in the video to see the Chatham, NJ house for which we designed interior and exterior living spaces. 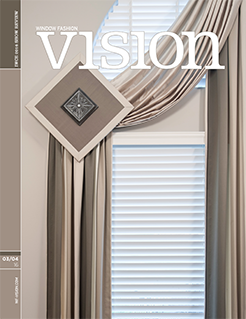 Window treatment professionals are saluted each year at the International Window Coverings Expo in Las Vegas. 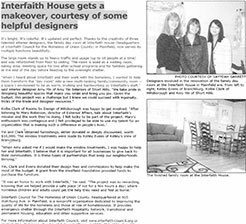 This year, Amy Yin Interiors was awarded 2nd place in the design competition for draperies and sheers in a chic, Chatham, NJ dining room. 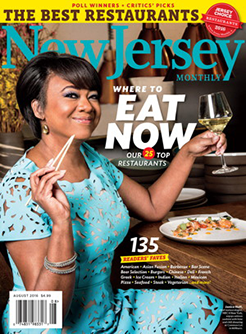 New Jersey Monthly features Amy's kitchen, how it was designed for convenience and beauty, and how she keeps her family's traditions alive by cooking together. A Middletown, NJ kitchen we designed is highlighted for its masterful balance of vibrant color against a neutral, white palette. 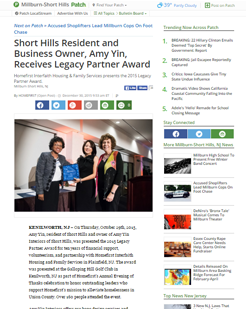 Amy was presented the 2015 Legacy Partner Award for ten years of financial support, volunteerism, and partnership with Homefirst Interfaith Housing and Family Services in Plainfield, NJ. 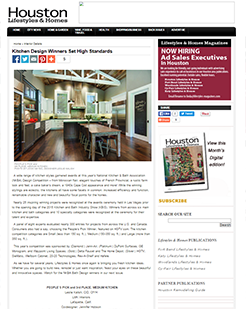 Our 1st place kitchen design is featured in the Interior Details section, along with the other NKBA design competition honorees. 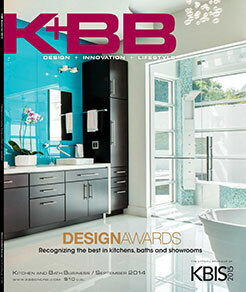 Our 1st place kitchen design was featured once again with other NKBA design award winners. 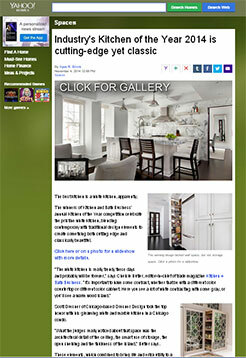 HGTV.com selected several photos of our kitchen designs for their Open Plan Kitchens and Transitional Kitchen photo galleries. 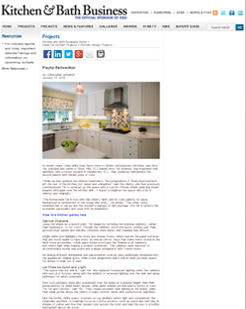 One of our kitchen projects is used to illustrate a design trend that makes it easier for people of all ages and abilities to operate in today’s kitchen. 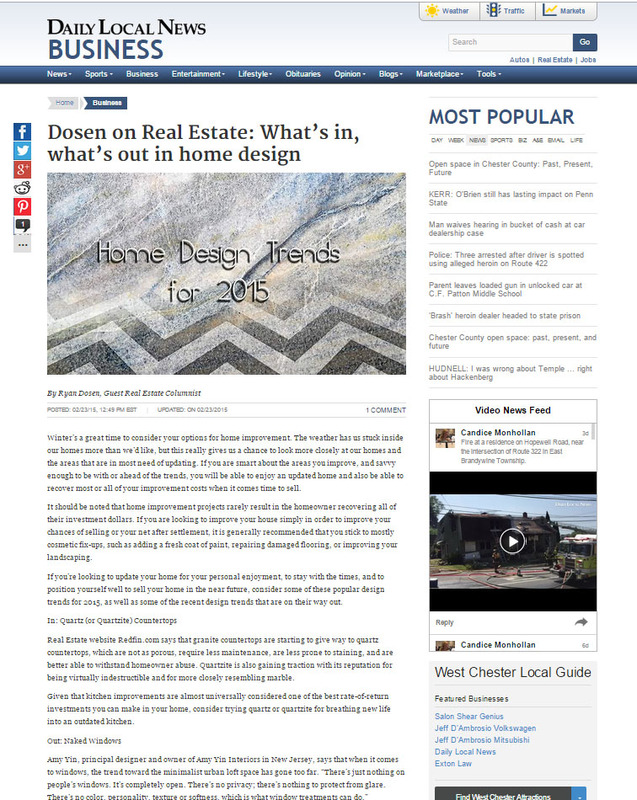 Amy Yin discusses a design trend that has gone too far, and what homeowners may want to consider doing instead. 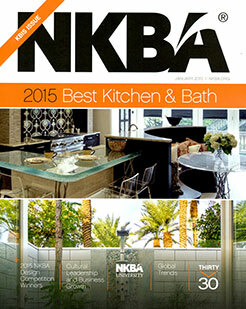 NKBA has over 60,000 members in the United States and Canada and we were honored to win 1st place for Best Medium Size Kitchen this year. 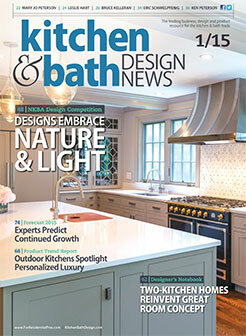 Our kitchen was featured on the cover of the industry's leading business, design and product resource magazine for kitchens and baths. 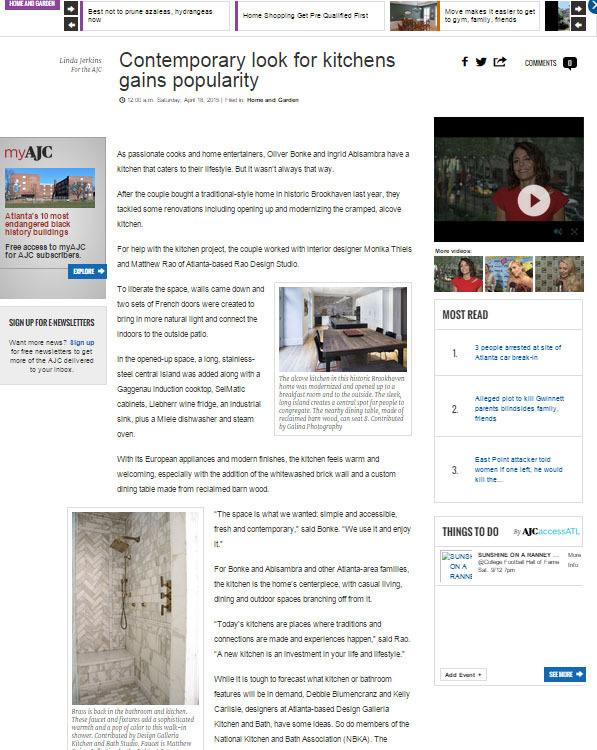 CBS' Moneywatch blog interviews Amy Yin, as one of three interior design experts, about current design trends she'd like to see replaced and the alternative solutions she'd recommend. 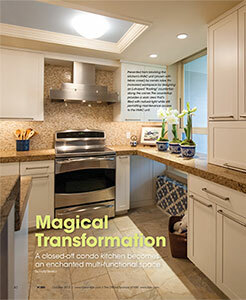 Amy shares her tips for creating your dream kitchen and discusses how technology and expertise can make it possible. Her dream: solid white counters, easy maintenance, sentimental touches, and a highly functional kitchen for a family who cooks daily! 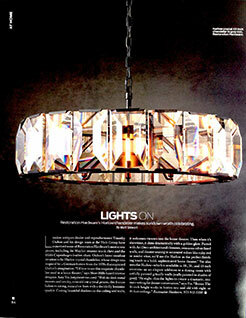 Amy weighs in on the versatility of Restoration Hardware's Harlow chandelier and suggests how to use one (or two) in your home. 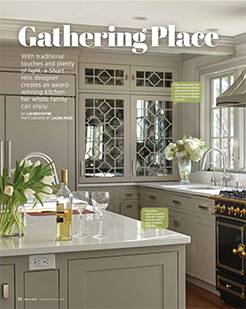 Amy Yin Interiors receives 2014 K+BB Design Award - Honorable Mention for Best Kitchen for a kitchen renovation that covers all the bases: superb appliances, storage, sophistication, sunlight and plenty of space for family and friends. 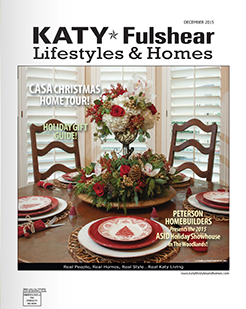 Inspired by the homeowners' mid-century collectibles (especially their cabinet record player and hundreds of albums), Amy Yin Interiors re-designs a Maplewood living room for music and merriment for the whole family. 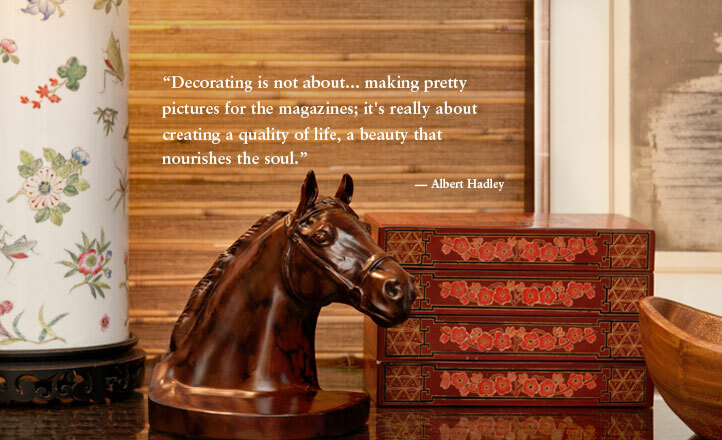 Designer Amy Yin of Amy Yin Interiors rediscovers her childhood passions, launches a successful career in the world of interior design, and supports the local community by donating profits. 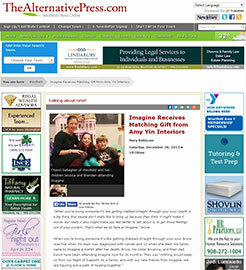 Amy Yin Interiors offers a matching gift to Imagine: A Center for Coping with Loss in Westfield, NJ which helped them raise record donations during their year-end campaign. 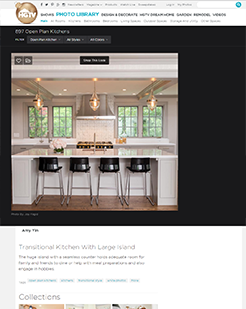 Before moving in, a client asks Amy Yin Interiors to renovate the closed off, dark kitchen into an open and airy multi-functional space. 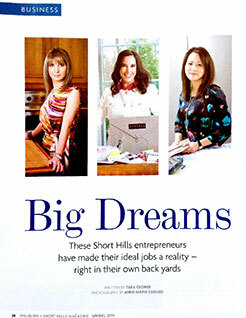 An interview with alumna Amy Yin about changing careers from international marketing to interior design, and how her MBA helped her re-define success on her own terms. 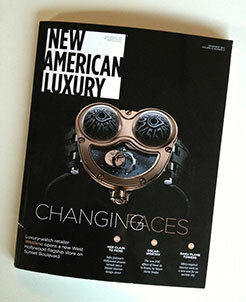 Resident and local designer Amy Yin wins national design award for the second consecutive year. 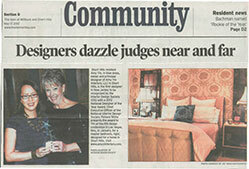 Amy Yin Interiors is one of five top designers included in a feature about Interior Design Society members. Amy Yin transformed two small dimly lit closets into one large master closet giving a busy professional couple much needed storage space and a beautiful, closet oasis of calm and order. 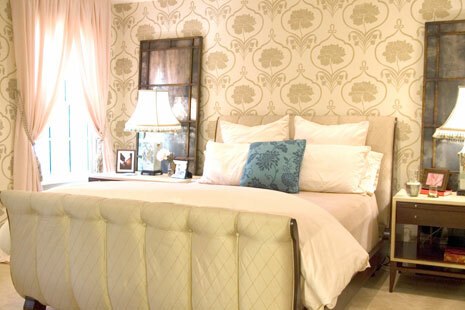 Amy Yin's elegant and sophisticated design for this master bedroom grabs the attention of the Interior Design Society and earns her national recognition as the first New Jersey designer ever to win this award. 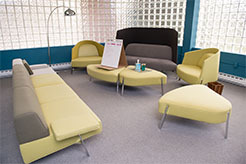 Giving back to the community, Amy Yin and two other designers transform a community room for homeless families into a comfortable and comforting space.